We love going apple picking each fall. I’m still plotting and planning where we are going to go this year, but we have to do it! 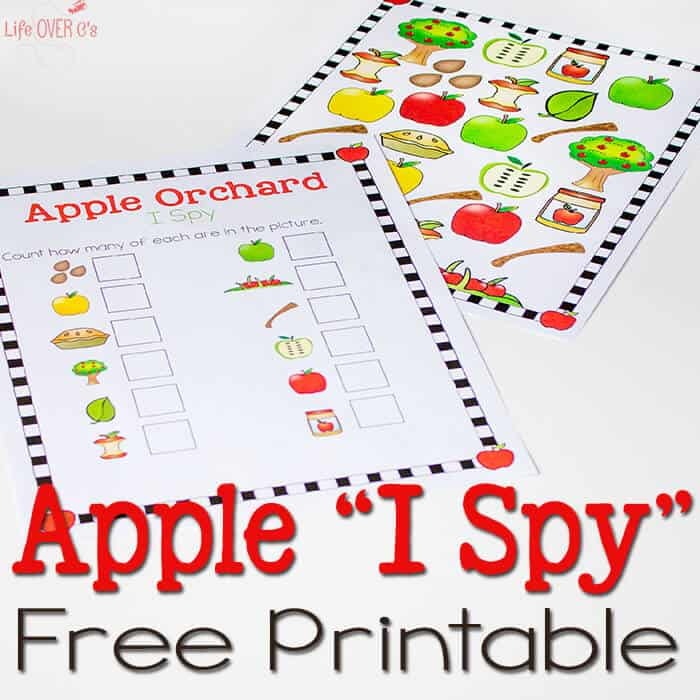 I made this free apple orchard I Spy to get us in the apple picking mood and the fun matching scavenger hunt for when we finally get to the orchard. 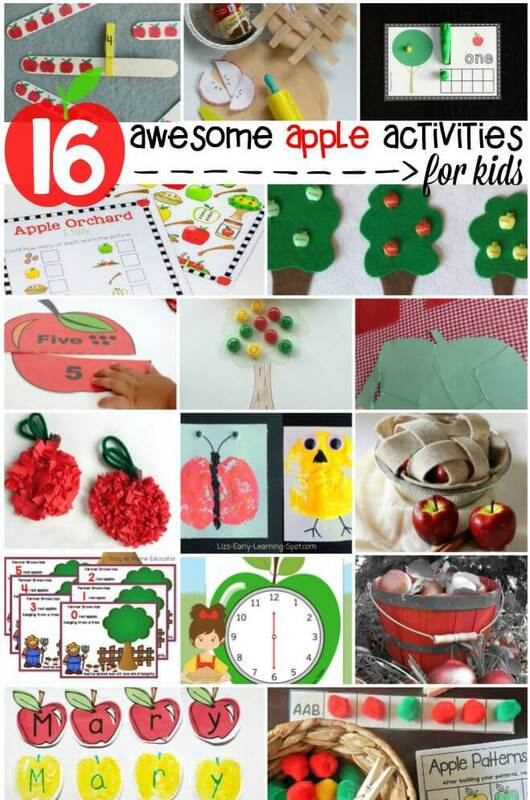 Best of all, it uses pictures, so that kids of all ages can get involved. 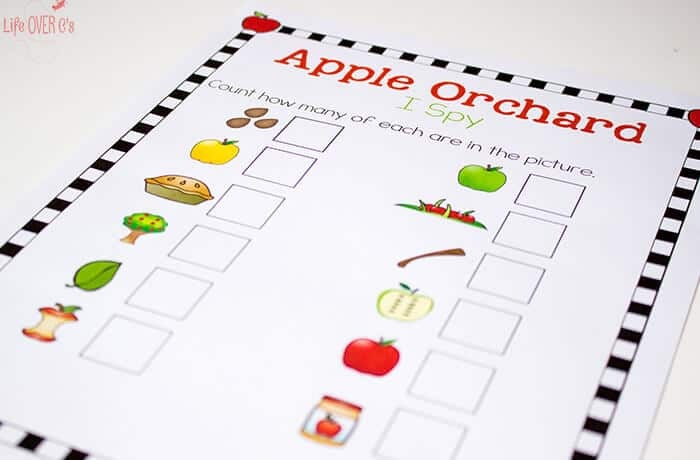 To prep: Print the I Spy picture and checklist. 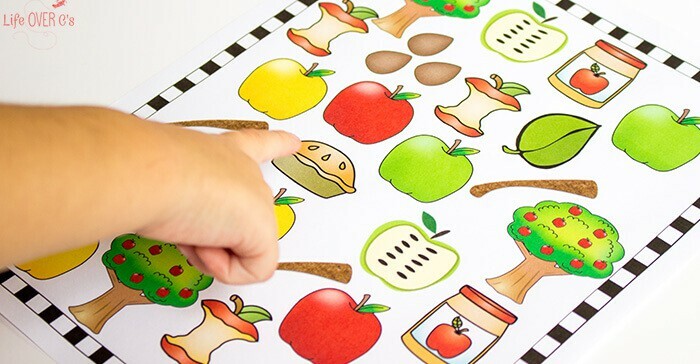 Laminate the picture to make it more durable if you plan to use it with more than one child. 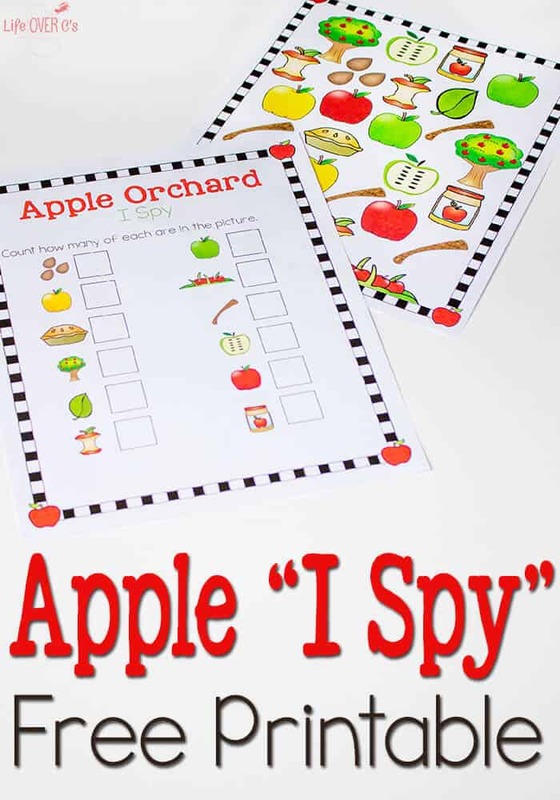 In addition to the I Spy pages, I also included a matching Scavenger Hunt that you can take with you when you go to an apple orchard. To use the scavenger hunt, simply check off each item as it is found instead of counting the number of times you see it. 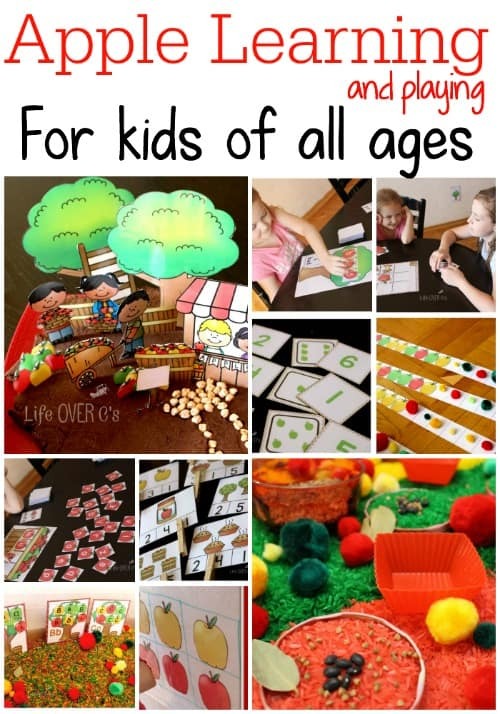 I just love all of your printables! What a great theme! Thanks for sharing on the Thoughtful Spot Blog Hop!